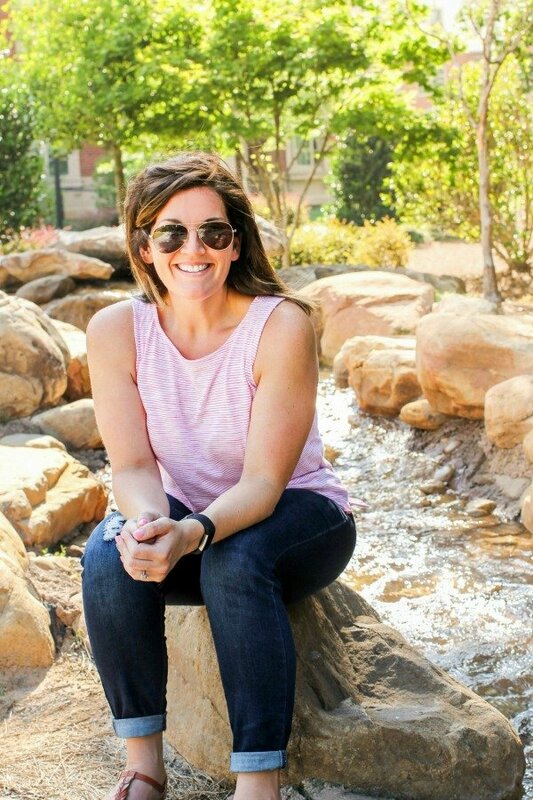 December 19, 2016 By Allyson 1 Comment This post may contain affiliate links. Read my disclosure policy. 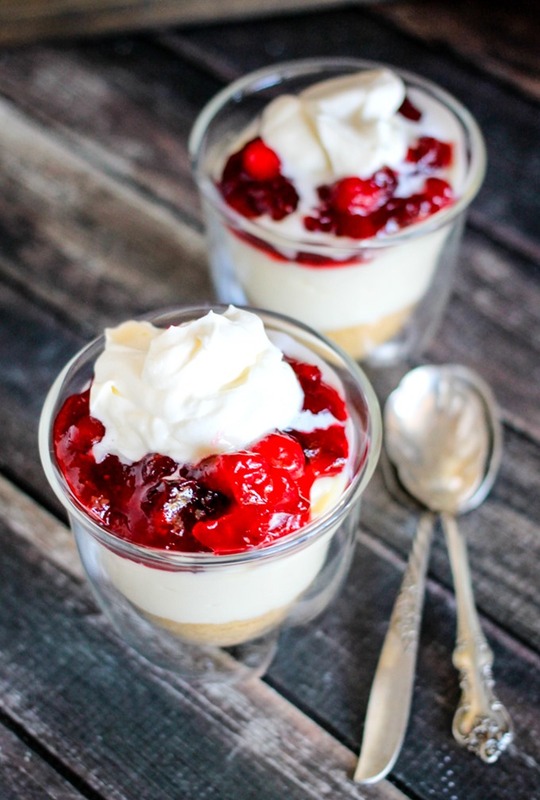 These No-Bake Cranberry Cheesecake Parfaits are the perfect creamy dessert! 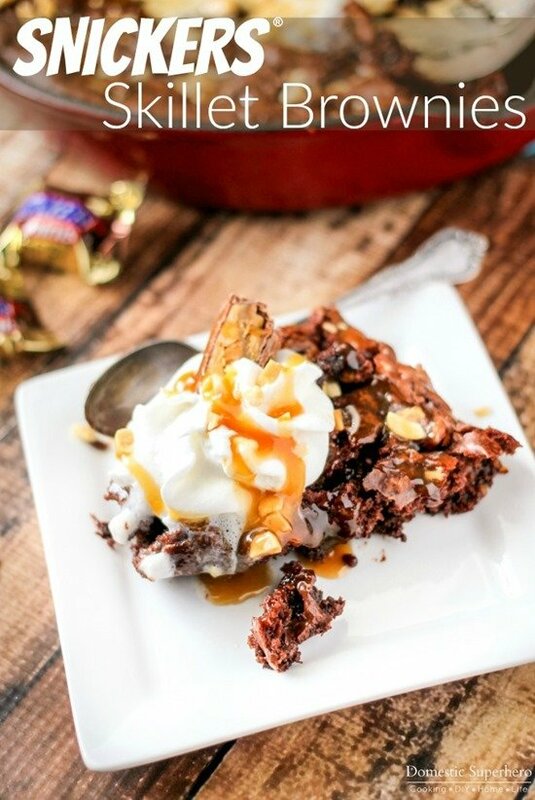 With only a handful of ingredients, they come together quickly and taste delicious! This is a sponsored conversation written by me on behalf of De’Longhi and Braun. The opinions and text are all mine. With the holidays literally right around the corner (less than a week away, ahhh! ), I have been whipping up lots of seasonal recipes. 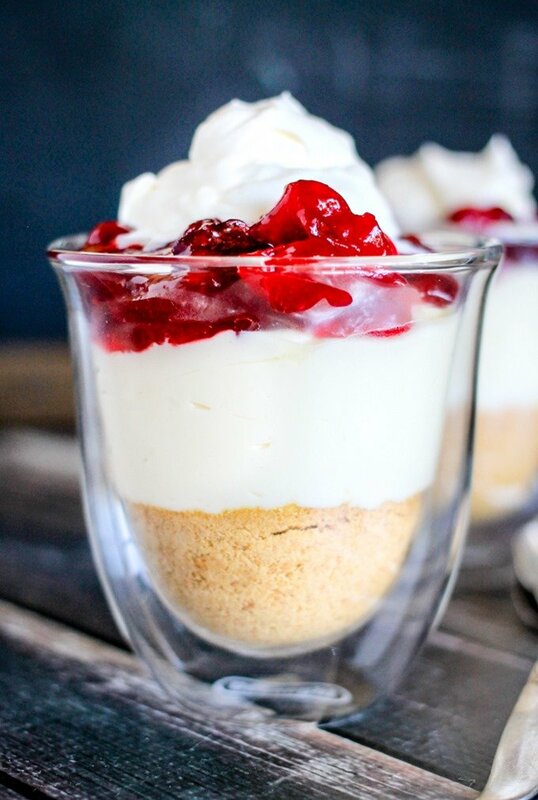 These No-Bake Cranberry Cheesecake Parfaits are perfect for holiday parties, Christmas Eve dessert, or anytime really. They are simple to make and super delicious – no baking involved, either! 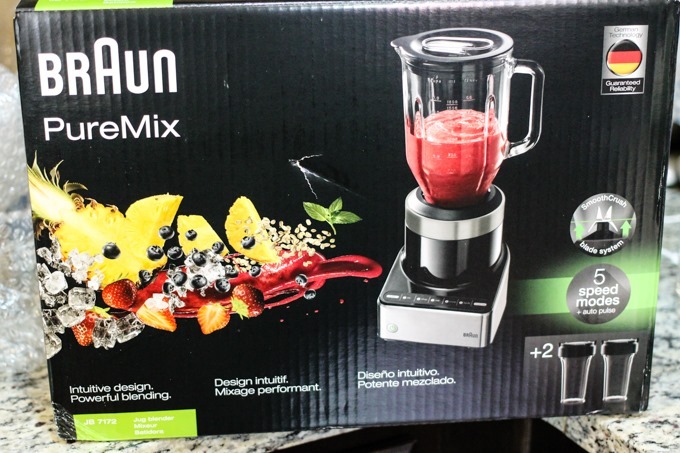 I was so excited to use my new Braun Pure Mix w/ Smoothie 2 Go Blender, and I knew it would be a cinch to whip up the No-Bake Cranberry Cheesecake Parfaits and whipped cream with it. I was right! I threw in the couple ingredients for the cheesecake, and then let her rip! In just a few seconds my smooth creamy cheesecake layer was done. I set that aside, then I whipped my cream by using the ‘mix’ functions, and that was also done in just a few seconds – super easy! 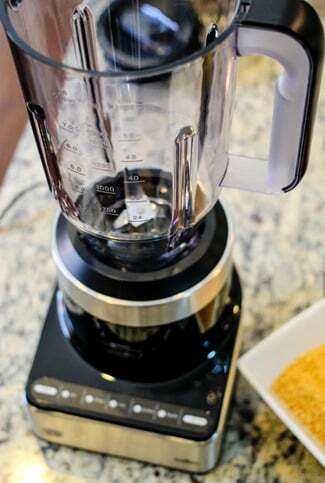 This blender works so awesome for so many different things, it would definitely make a great Holiday gift! 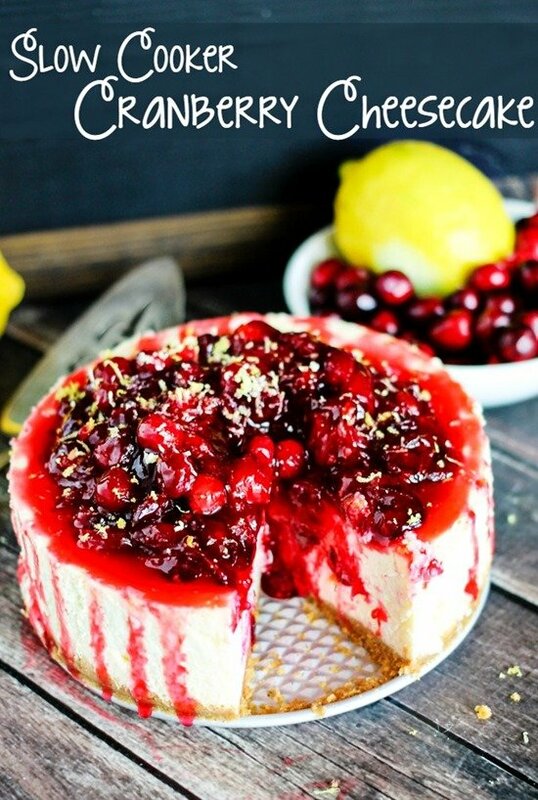 Now you will make the cranberry compote which just takes a few minutes on the stove-top. Combine cranberries with a little water, sugar, and lemon juice, then bring them to a boil and simmer until it thickens up, about 5 minutes. Next up, the layering! Sprinkle about 1/4 cup of graham cracker crumbs into the bottom of a small cup. 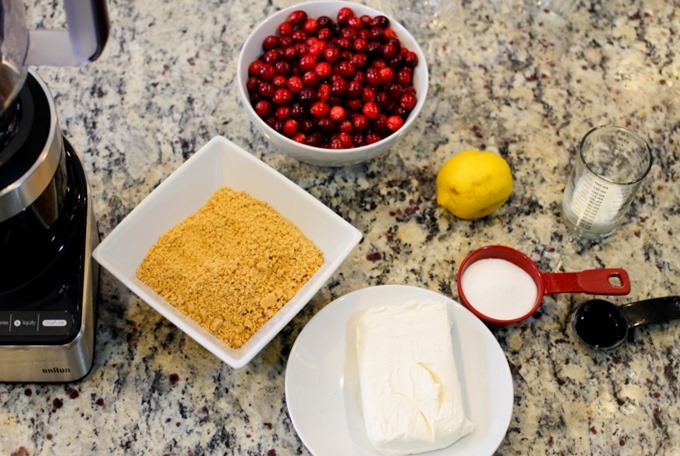 Next you will add the cream cheese layer, then the cranberry compote, and last the whipped cream – YUM! 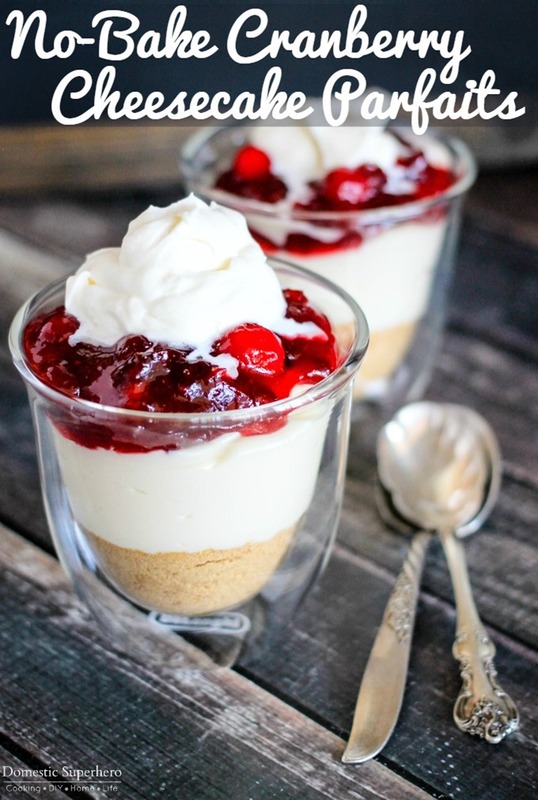 These No-Bake Cranberry Cheesecake Parfaits will make everyone happy! 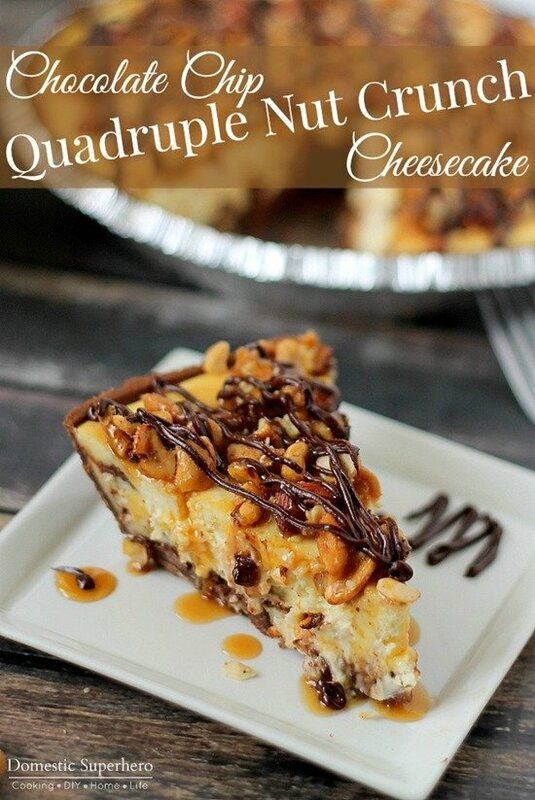 Using your blender, add all ingredients for the cheesecake layer except the graham crackers. 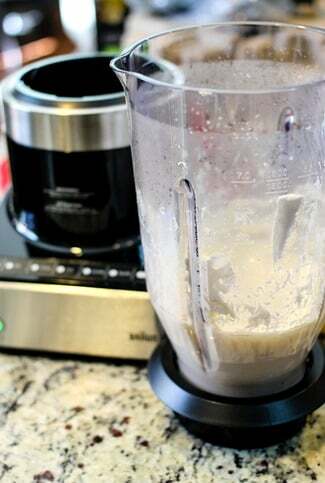 Mix the ingredients until smooth, and be sure to scrape down the sides, and then mix again. Set aside. In a medium sauce pot, add cranberries, lemon juice, 1/2 cup water; bring to a boil, reduce heat and simmer for 2-3 minutes or until cranberries are popping and the juice is thickening. In a small bowl mix 2 TBS water and cornstarch, then pour into cranberry mixture. Bring to a quick boil, stir, and then remove from heat once thickened. Set aside. To assemble the parfaits: add 1/4 cup of graham crackers to the bottom of each cup, then half the cream cheese mixture to each cup, top with cranberries; place into fridge for at least 1 hour to set. 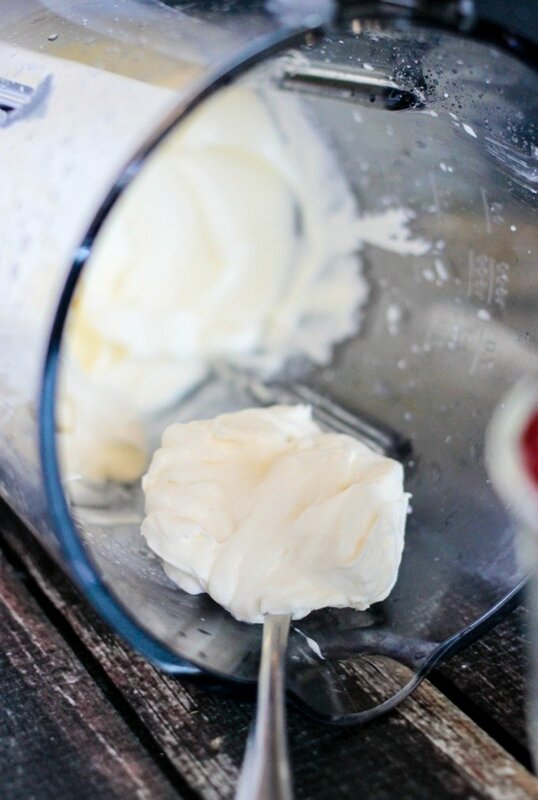 For whipped cream: Add heavy cream, sugar, and vanilla into the clean blender; mix for about 45 seconds or until thickened. When serving, add whipped cream. Me encanta esta receta me gusta mucho el pastel de queso de arándano gracias por la receta la haré este fin de de semana.